This Standard Room includes a parking space. 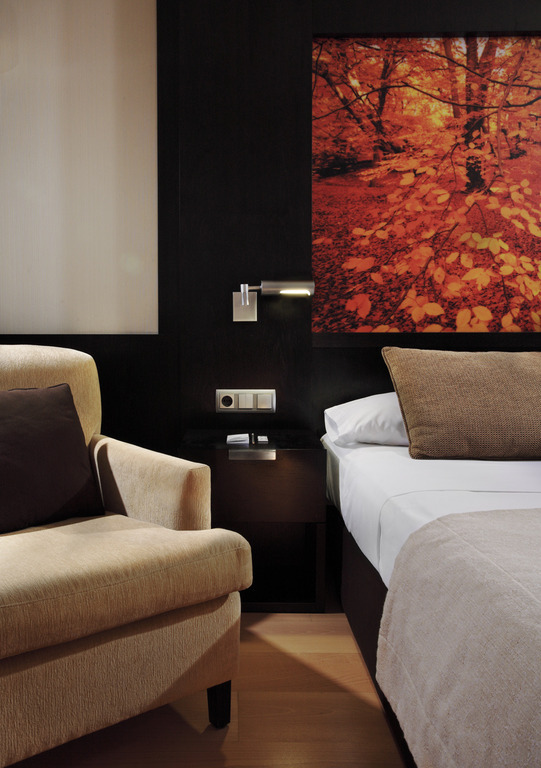 You can choose between a King-size bed or 2 single twin beds, subject to availability. Receive 12% discount when booked in advance.